If you are looking for recessed stair lighting for your home, business or hotel then you might want to check out the Halo square 1 watt recessed LED wall light. 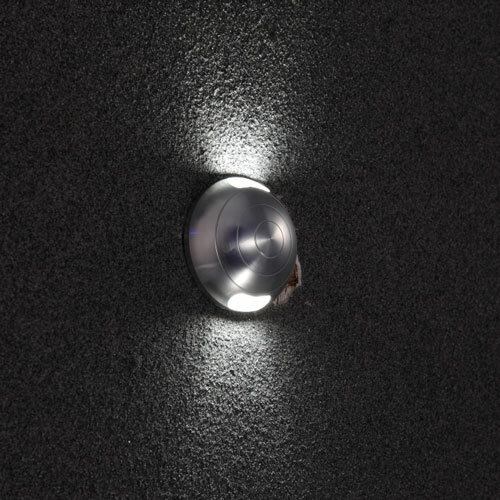 This light is best used in groups such as placing them along the wall to provide LED stair lights or around the parameter of a room. 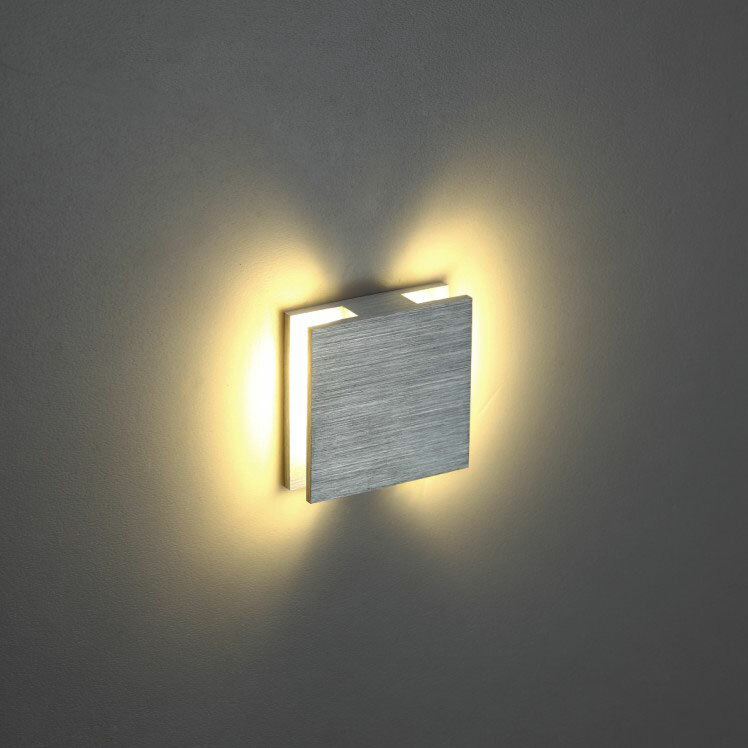 Made of brushed aluminum these lights measures 48mm by 48mm and comes with all the supplies you need to fix the light to either drywall or concrete with the light projecting from the sides of the light washing the walls or stairs with gentle light. 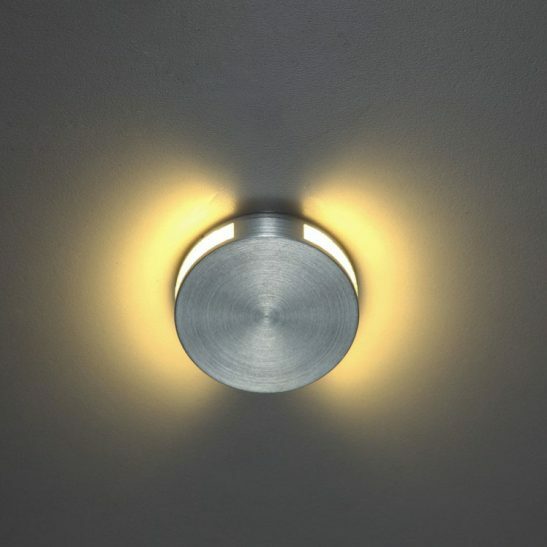 Rated IP20 for indoor use this light connects directly into the 240 volt main supply and should be installed by a professional licensed electrician. 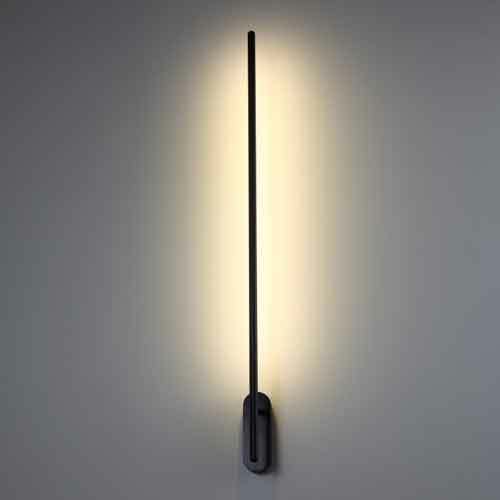 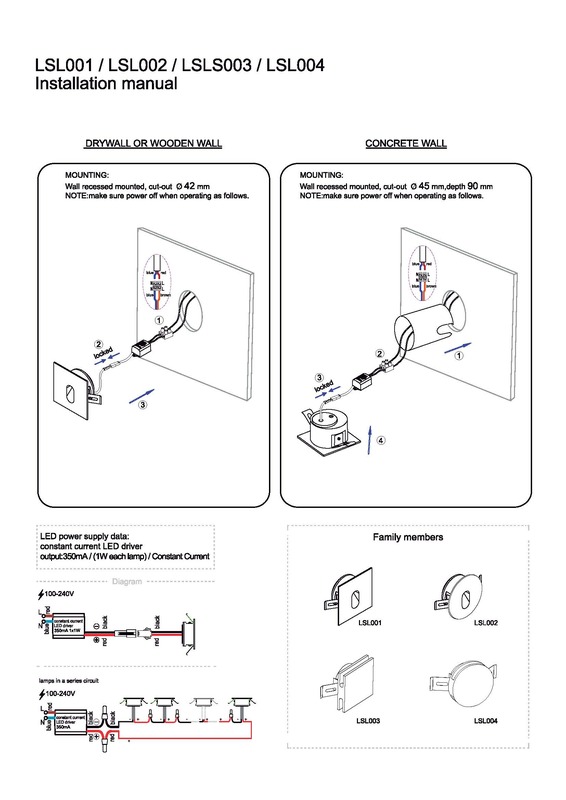 The LED driver sits in the wall void or in the concrete installation tube. 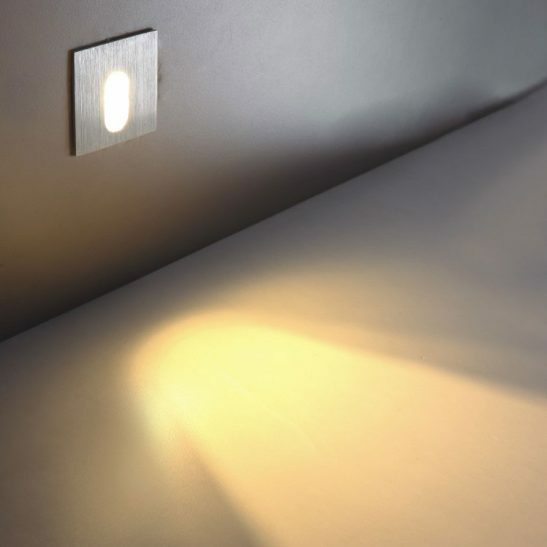 This recessed stair lighting fitting is designed to provide you with 50,000 hours of no maintenance light giving you many years of worry free lighting. 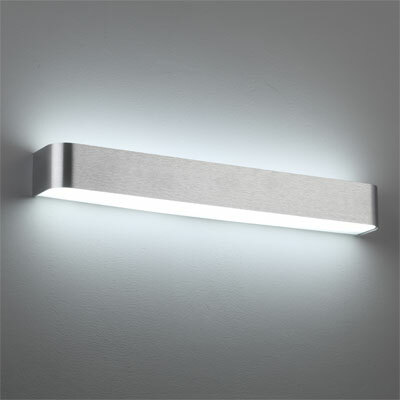 Since the LED is built right into the light itself there is never any light bulbs to change. 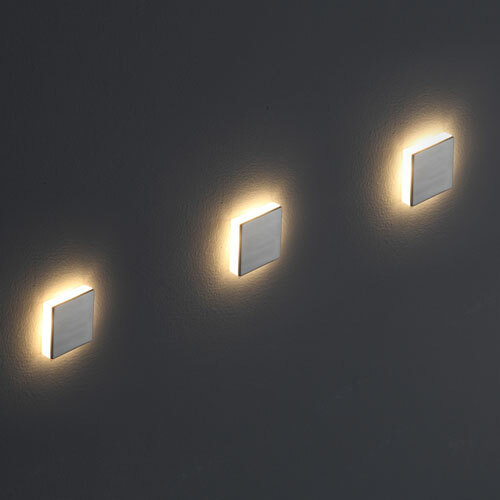 The Halo square 1 watt recessed stair lighting fitting is extremely energy efficient saving money on your energy bill. 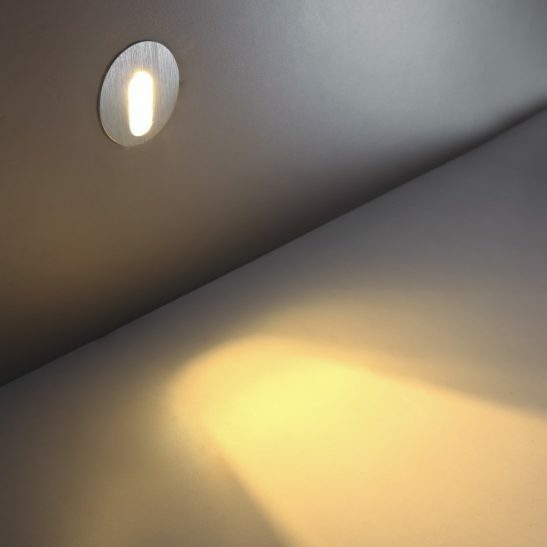 The light is also environmentally friendly since it does not produce excess heat, or give off CO2 and is 100% recyclable. 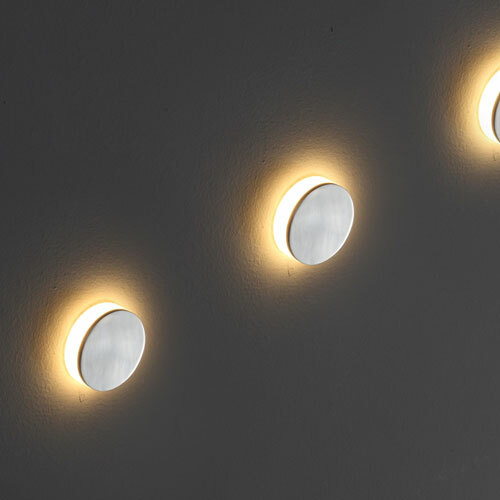 These lights come with a 3 year guarantee giving you assurance that this light will last you for several years to come.